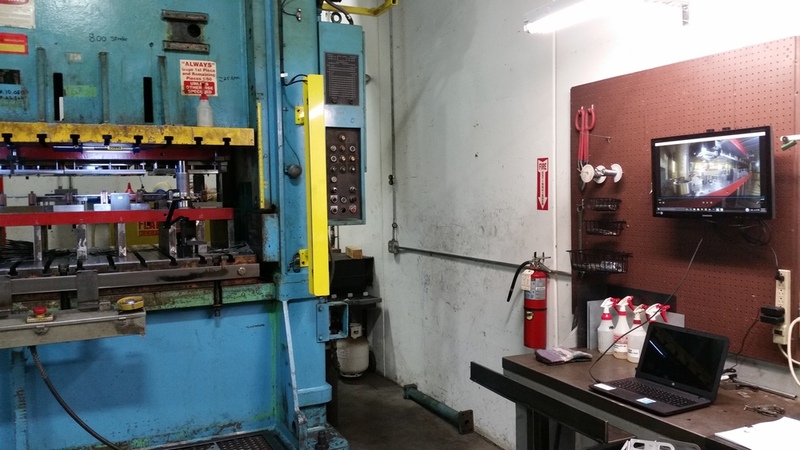 Our facility is located in the Midwest and is easily accessible to many of our customers for onsite tool tryouts. However, for those customers who are faced with challenging distances or time schedules, we offer virtual tryouts via high definition video. We can accommodate both real time and slow motion views to assure a smooth running tool under production conditions. Your video will be uploaded to our YouTube Channel where you can access your video, (with the option of a personal password). This offers instant access to your runoff saving time on travel and allowing the quickest possible tool shipment. Click on the YouTube link below to see past video buy offs.